Ever wonder where the phrase engraved on American coins comes from? 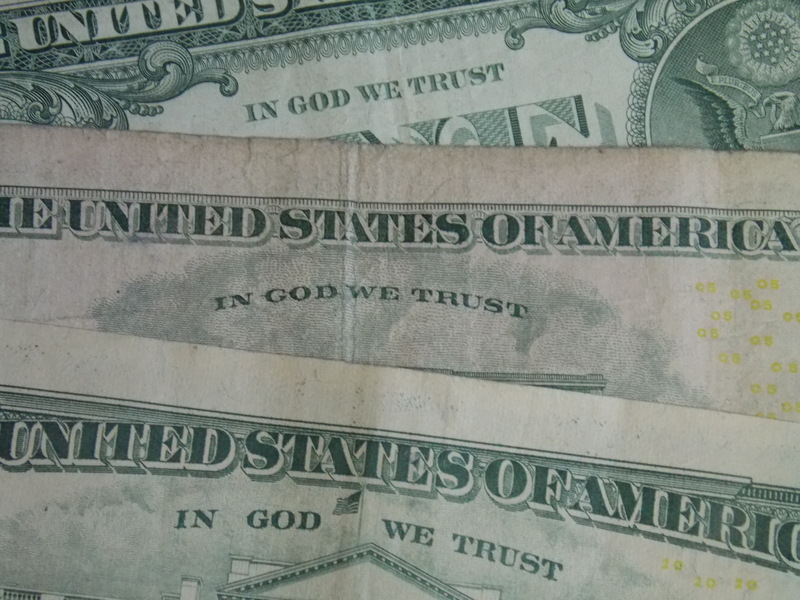 Contrary to the prevailing national culture, money made in the United States still says: In God We Trust. Regardless of how many Americans actually put their trust in God, he cares for those who do. And despite the failure of many to acknowledge him, he remains sovereign over all people and all nations. In Psalm 56, David confesses his unequivocal trust in God. A notation in the ESV tells readers that David wrote this psalm when the Philistines seized him in Gath. Bear in mind that the giant, Goliath, who died when David flung a stone that embedded in his brain, was from Gath. Imagine how Philistines from Gath felt about the man who killed their gigantic and previously unstoppable hero. I wouldn’t have wanted to be in David’s sandals. And the Philistines weren’t David’s only enemies. He was constantly on the run from Saul, the king of Israel, whose place he was destined to take. Each time I read this psalm, I’m floored by the picture of a personal God who tracks my night-time tossings and counts my heartfelt tears. Four years ago, I blogged about this image. I’ve also written and spoken about it in other venues. Still, it never fails to smack between my blind eyes with renewed awareness of God’s deeply personal love. Citizens of the eternal kingdom have been delivered from death for a purpose—to walk before God in the light of life. 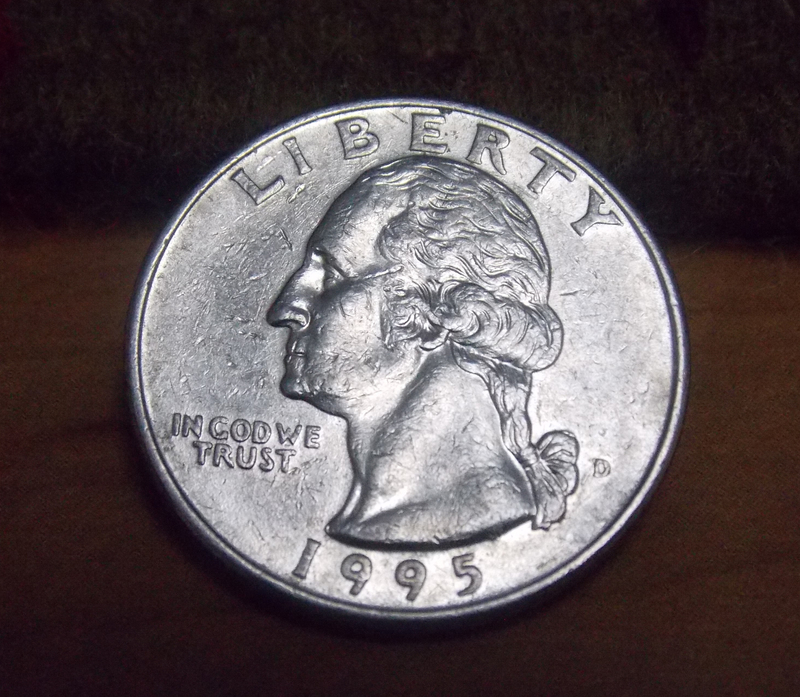 May we each take the American national monetary motto to heart, showing by every action that we trust in God!